Club Penguin Cheats by Mimo777 Club Penguin Cheats by Mimo777: Club Penguin Time Issue #333 is Here! 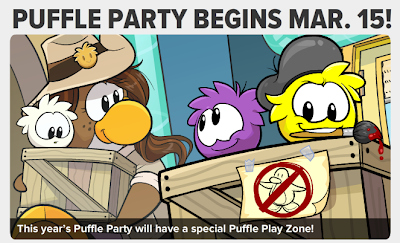 This year's Puffle Party will have a Puffle Play Zone where member penguins can see from their puffle's point of view! 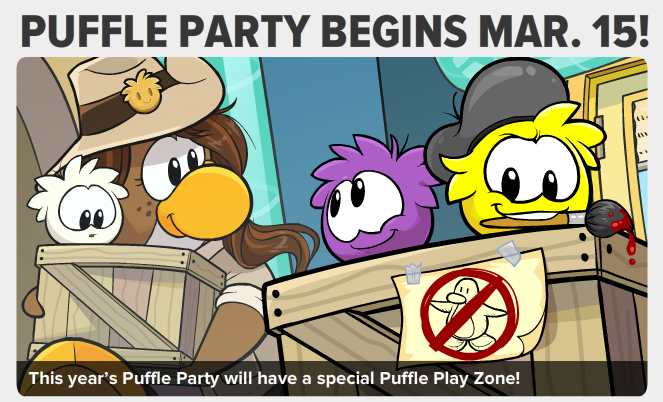 The Night Club Rooftop will be a puffle dance party and the Ski Lodge will be Spa for puffles! 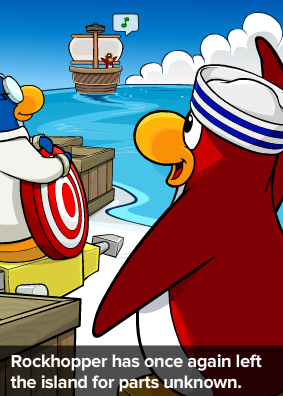 Rockhopper is gone as are the upgrades to the Migrator, however, Rockhopper told Gary to keep those upgrades "on-hand" in case we need them again someday! 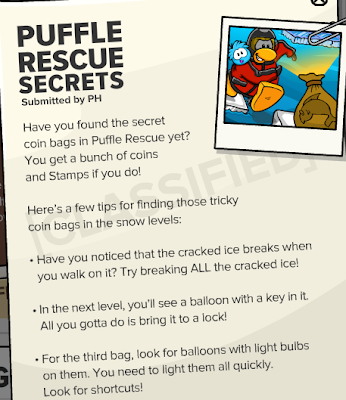 How 'bout a Puffle game secret or two? Woot! 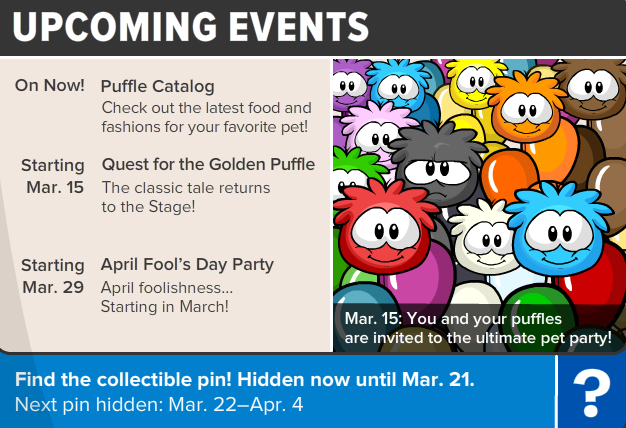 Aprils Fools Day is one of the greatest things Club Penguin does! I'm sooo looking forward to it! But until then, let's party hardy with our fabulous fluffy pets! One of the balloons are magenta ish!